Food mixers work in high performance. 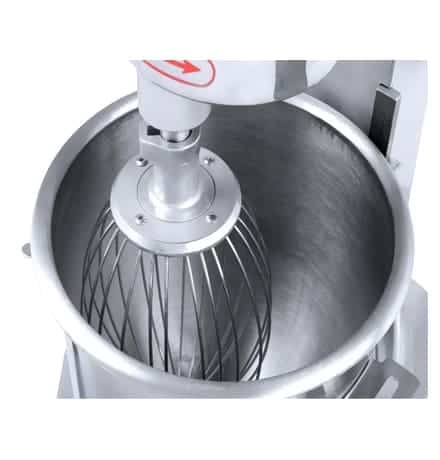 The agitator is designed to do planetary motion inside the bowl where the food can be fully blent. 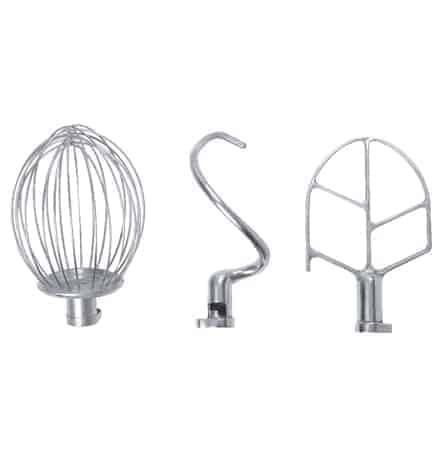 Food mixers work in high performance. The agitator is designed to do planetary motion inside the bowl where the food can be fully blent. 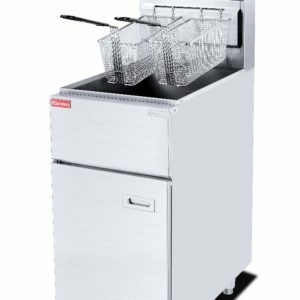 The machines are complete with 3 types of agitator and have 3 grades of speed for different mixing purposes like the flour mixing, stuff mixing, egg beating and etc…All parts in contact with food are made of stainless steel or steel with specially treated surfaces, which are endurable in use and in conformity with national food hygiene standard. 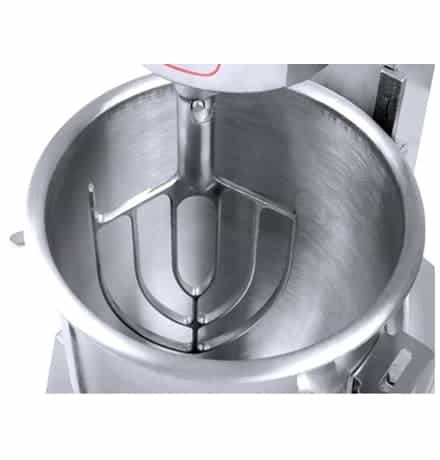 The Cake Mixer B5 is an industrial cake mixer and one of many here at Sunrose, we have a wide range of other products in Bakery Equipment Range.